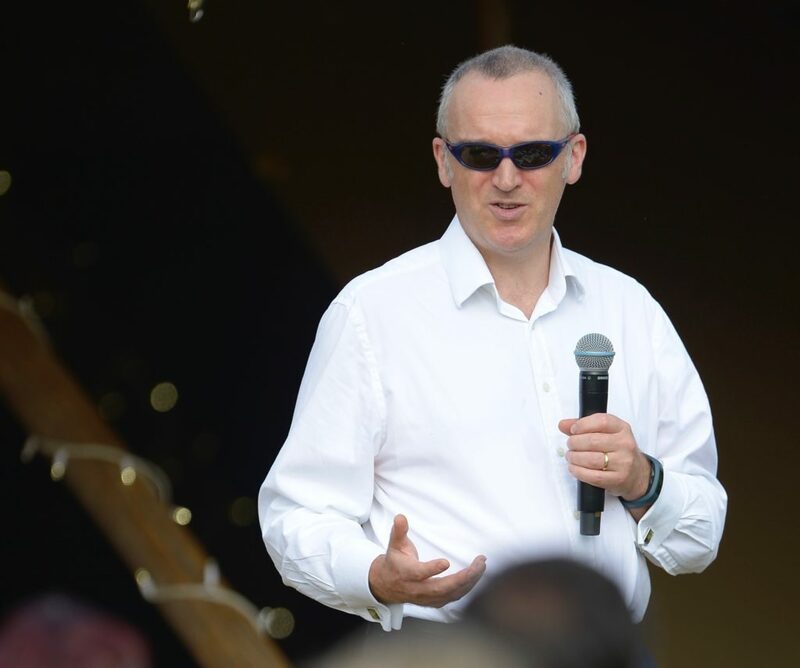 June’s Howwow online guest was Rory Percival – former Technical Specialist at The FCA, frequent contributor at conferences and Rayban wearing guru at not just one Powwow, but TWO!! Rory’s online Howwow debut sparked a lot of interesting conversation and questions, so much so that before we knew it we were out of time. To be honest, we had an inkling that an hour with Rory would not be long enough, that’s why we’re rather happy to announce that he’ll be back in the Autumn to tackle more of your questions. This will include more on risk profiling in particular; perfect timing as he’s publishing his research paper in September. Here’s a quick reminder of what Rory covered in the online Howwow, plus a link to the handout he waved on camera. If watching the above again or first time tickles your fancy, head to the Powwow Crowdcast channel and watch the full version here.